Following complaints by some Muslims that the board allowed part of its examination to clash with the Friday Jummat prayer, WAEC has made some adjustment to the timetable. 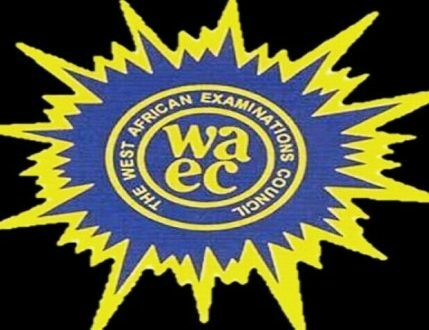 The West African Examinations Council (WAEC) has effected a minor adjustment in its timetable for the 2018 May/June Senior Secondary School Certificate Examination (WASSCE). This followed complaints by some Muslim stakeholders that the board allowed part of its examination to clash with the Friday Jummat prayer. In the timetable for the 2018 May/June examination, the Chemistry paper was scheduled for 2pm to 5pm on Friday, April 20. Muslim Friday prayers usually hold between 1:30 pm to 3pm. But Muslim stakeholders, notably the Muslim Rights Concern (MURIC), accused WAEC of insensitivity and described the timetable as an “injustice” against Muslims. 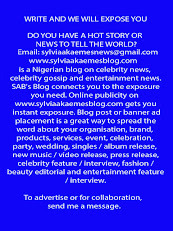 “When there is no justice, there can never be peace and everyone is clamouring for peace,” he said said. But WAEC’s Director of Public Affairs, Mr Demianus Ojijeogu, reacting to the development told the Saturday Tribune that the board had adjusted the timetable to accommodate the Muslims’ interests. “The Council, being a responsible and responsive organisation, has made a slight adjustment on the timetable.